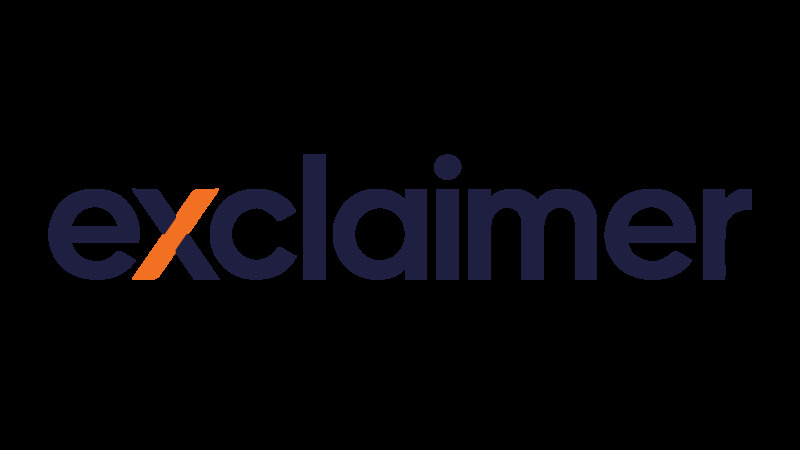 The Exclaimer Blog Industry News Can archiving really save you money? Companies that manufacture email archiving solutions often state that using their products will save a business money. This can seem like a slightly unbelievable claim to make, particularly if you run a small business. However, if you haven’t invested in email archiving, are you sure the current method you use to manage emails is cost-effective? If employees are trying to manage email manually, then you are wasting money and time! Let’s look at email archiving and eDiscovery. Suppose your company was the subject of a lawsuit. This WILL happen at some point and you WILL need to go through the process of an eDiscovery request. This involves the sharing of digital information between the parties that are involved in the legal case. Email is a major corporate record, so it will form a large part of this. Now, if you don’t have an email archiving solution, there are two ways that you can find old emails for eDiscovery. This involves going through ‘mountains’ of email records or running tape backups. This could take, hours, days or even weeks depending on how much data you need to be sift through. Any employee involved in this process would have to ignore their normal duties to spend their time on a task that an email archiver could do in minutes. This process will take just as long as doing it manually, but it won’t be your employees who have to do the work. That’s a good thing, isn’t it? Email audits aren’t cheap. The cost of one email audit may exceed the cost of an email archiving solution. Plus, you may need to have more than one audit done before the relevant data is found. Neither option is cheaper or quicker than purchasing an email archiving solution. Without one, you will lose precious man hours and you will lose money. So, before you write off email archiving, ask yourself if you’re OK with this.